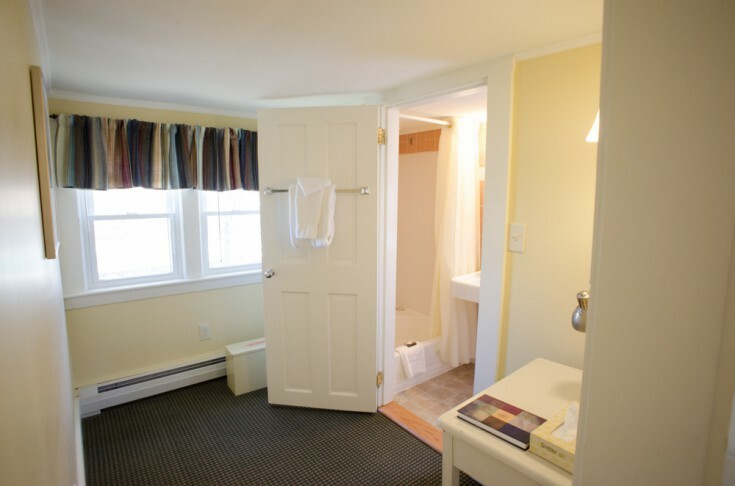 PREV	Bullfrog - Suite 304	loopNEXT! 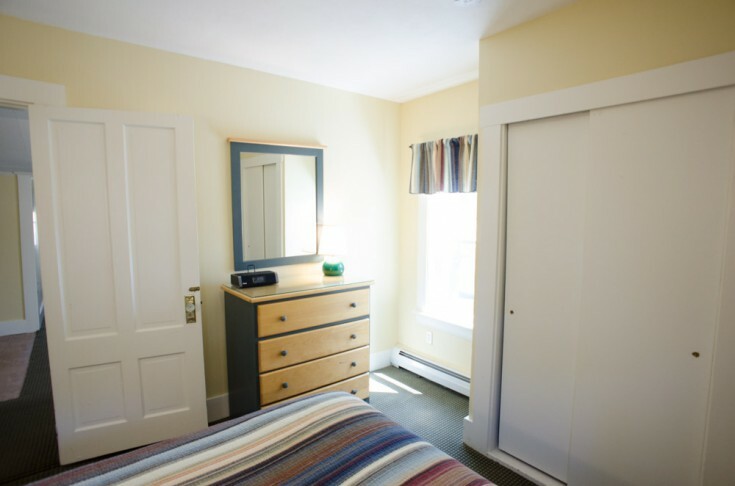 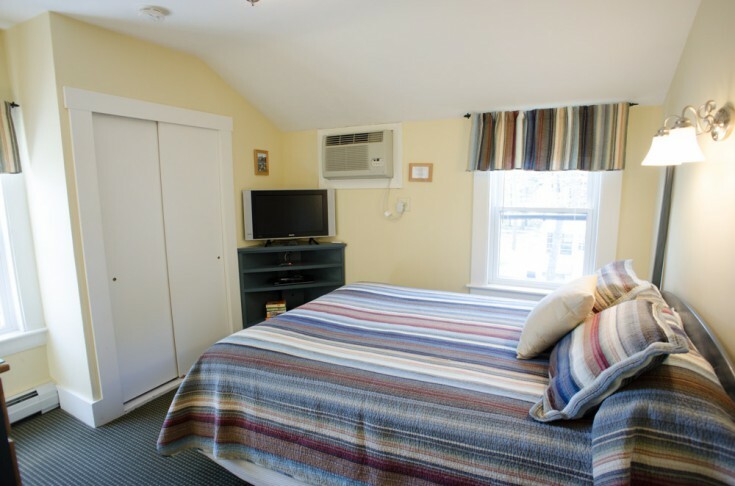 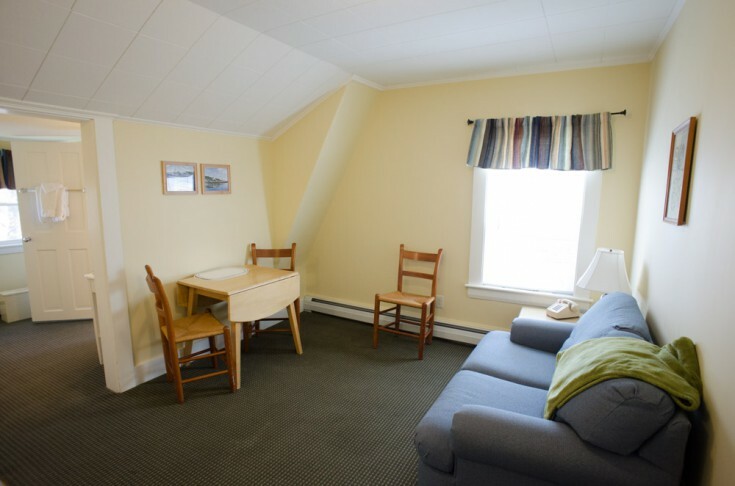 Room 304 is a two-room unit located on the second floor of the Bullfrog Cottage. 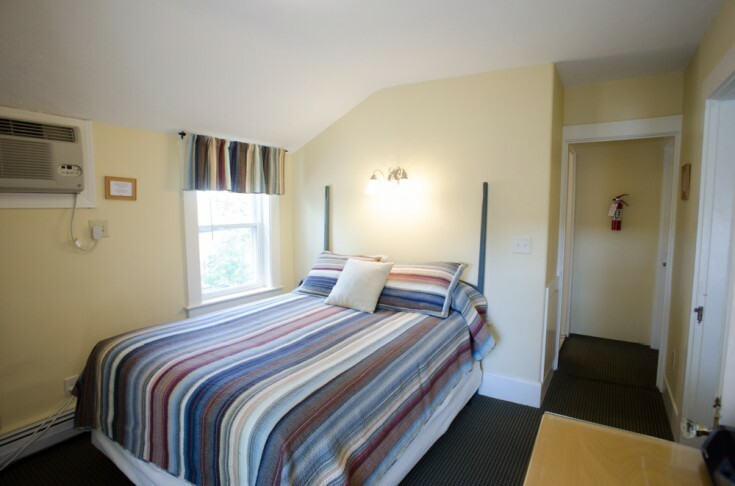 It can accommodate three guests with its queen and twin sofa bed in separate rooms. 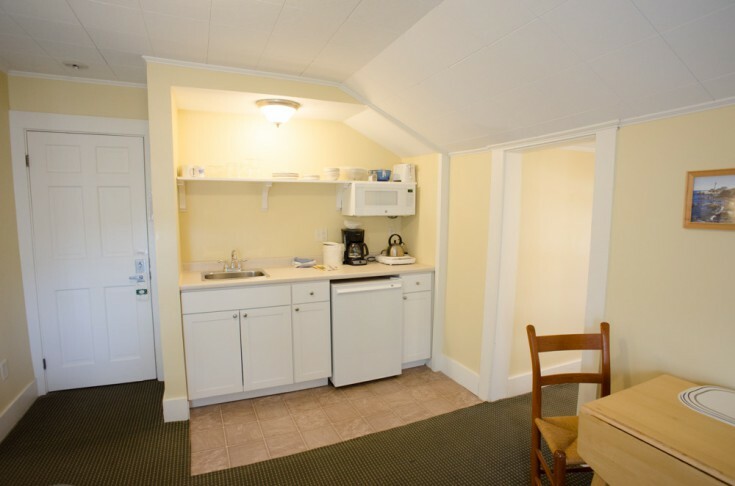 A recently renovated kitchenette will provide all that you need for light cooking. 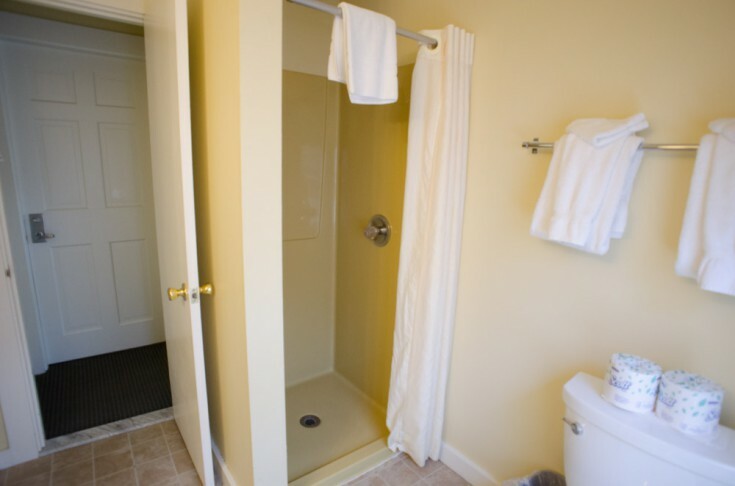 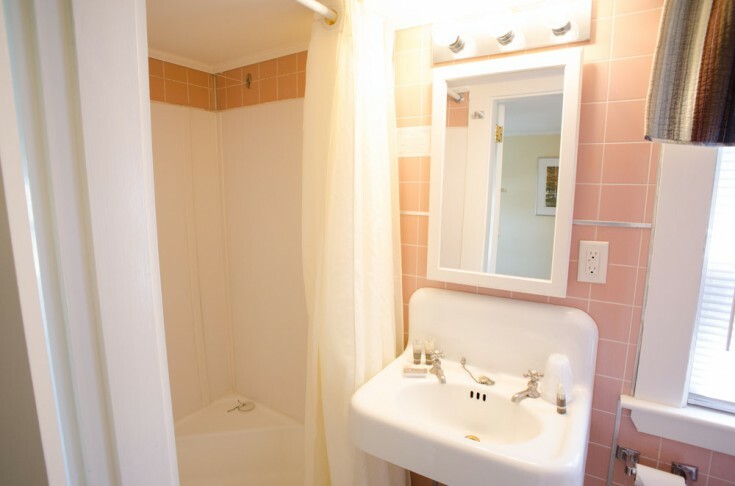 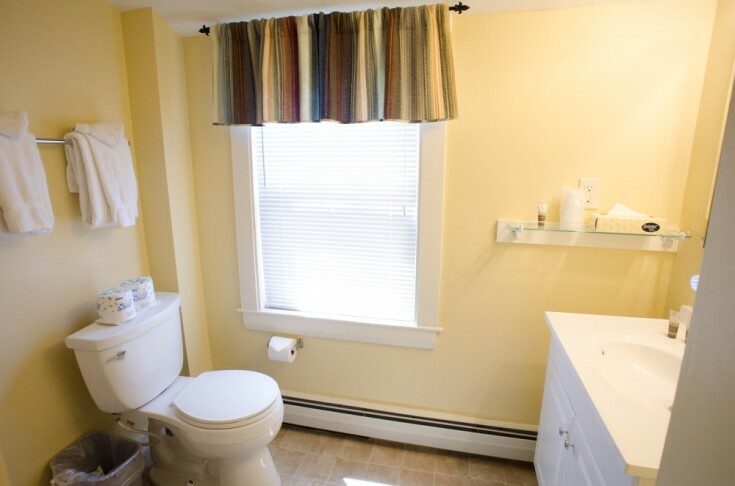 This room also offers two private baths with shower only. 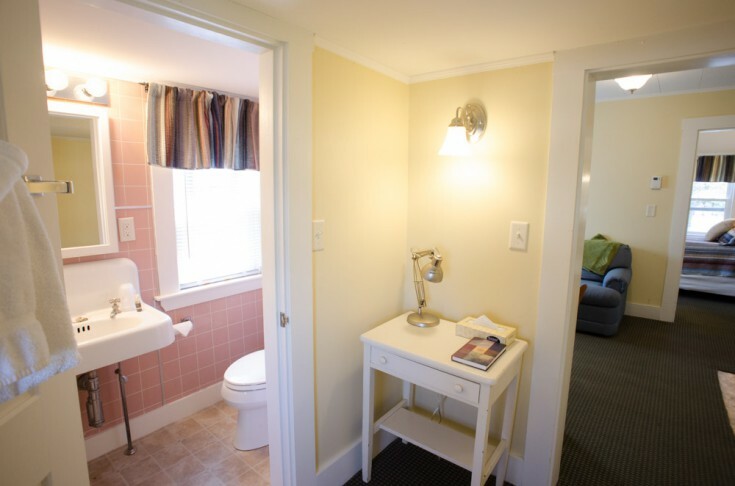 This quiet room, faces the back yard of a residential neighborhood.